It's all about the little things. Below you will find quick and easy things to improve your Element or save you money. This clips onto your existing rear view mirror. It will not interfere with your sun visors & is the maximum size that will fit. The convex mirror is a bit disorienting at first, but you'll get used to it very quickly. A less expensive un-Tinted version is available, but since it does not "flip" for night driving we suggest this Blue Tinted version to keep those headlights behind you from blinding you. Bonus tip; the overhead storage compartment on EX models is metallic, the perfect spot for souvenir magnets. This is a must have and will make changing lanes much safer. This 3M adhesive blind spot mirror is adjustable and the perfect size. Make your own press fit window shades. Reflectix is a commonly used insulator that can be cut to size. Cut slightly larger than the window to allow it to be pressed into the window space. The larger size will stay up on its own without fasteners. Add Gorilla tape to one side for stealth use (spray paint does not adhere well for long term use on Reflectix). Use the silver side to reflect heat in the summer. These roll up easy for storage, roll in the reverse direction to make them flat again. Easy install; pry off the 4 clips with a flat head screwdriver that hold the original on. Install the new one by pressing it on. It helps to have someone hole the hatch while you do this. Below you will find a Premium & Budget model. Besides being a name brand (Strong Arm) the Premium model has a faster rise due a higher pressure shock. Both work great and lift the hatch to the same taller height, but the budget model will raise the hatch at a slower speed. The early model seats all seam to tear & crack. These OEM seat covers are a quick & easy fix. A few suggestions on the install... (1) Repair the torn/cracked fabric with Tenacious Tape to prevent any further damage to the seat under this new cover. (2) When installing the seat cover, start with the part that passes through the upper & lower sections. Push it through & connect it to the bar underneath. Then pull & stretch the rest over the lower & upper sections. 2007-11 have improved seats that do not seem to tear/crack. Honda does not make OEM covers for these model years. However if you're looking for a set we suggest COVERKING or WET OKOLE they both make excellent custom sets with endless options. This is a USB port that that has a battery gauge. 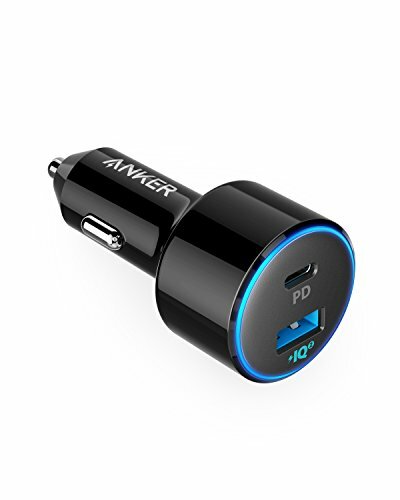 It displays your car batteries power. Available in different colors. Prefer USB type C? Buy this one instead. USB C will charge most new laptops that utilize that port for charging. This should be done at least once a year (more often if you drive dirt roads). It is a cheap and easy way to keep you cabin air clean and reduce allergens. These are easy to install & should be replaced every 15K or so. 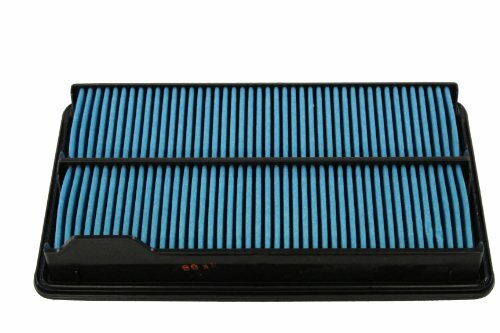 This varies greatly depending on where you drive & the air your filter intakes. Just open the hood & inspect it yourself (4 screws on 03-06 or 5 latches on 07-11) if it's dirty replace it. Mechanics & Quick Lube places will charge you a premium for this easy DIY job. 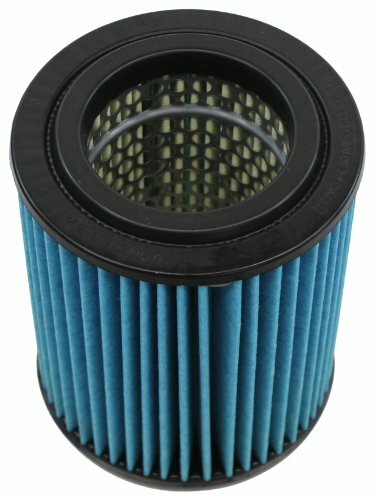 Save some money & help preserve your engine by replacing the filter yourself. PLEASE NOTE; These are Genuine Honda Parts, you could save more by buying generic. the RECTANGLE filter is for 2007-2011 INSTALL NOTE; install with the Blue side down & tab (black plastic) at the front of the Element. Otherwise the lid will not close properly. The "tab" can be seen in the product photo below (bottom left side). Please note: This page contains affiliate links. If you click on the link and make a purchase, we will make a small commission. We are not sponsored or affiliated with any of these brands or products. We purchased all of these products though Amazon and use them regularly. Only products that meet or exceed our expectations are recommended. Thanks so much for supporting Fifth Element Camping.